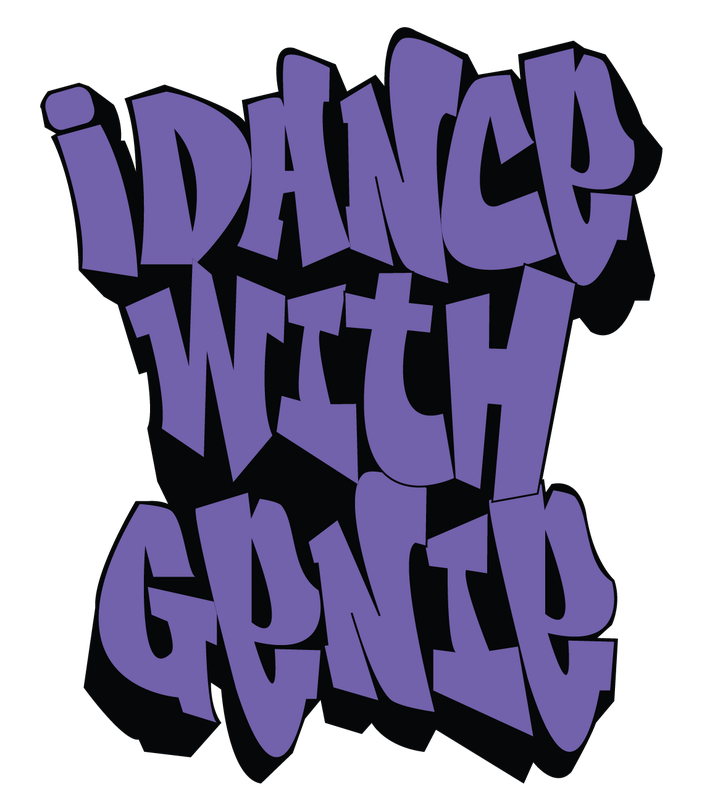 Welcome to Dance With GeNie! The history of Winnipeg's underground Hip Hop dance scene. Planning a corporate, private or public event? Invite GeNie! His group hip hop classes are next level FUN! ZERO dance skills required.